Welcome to the BlockCorrosion.com website. 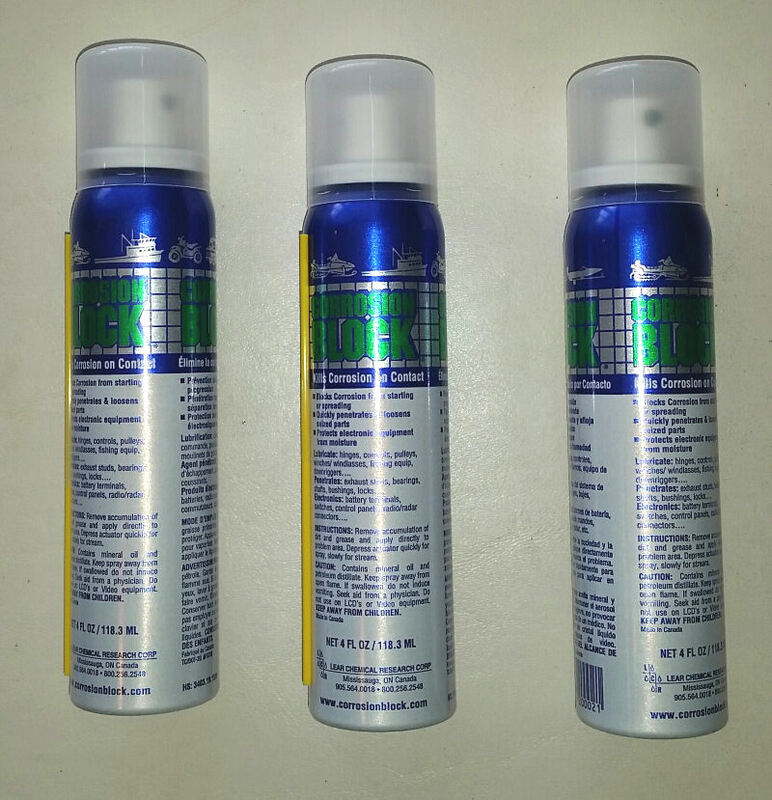 We are the leading reseller of the full line of Corrosion Block products. Our site is fast and simple, including a new 1 page secure Checkout form. Be sure and opt to enter a password, so all your account information will be saved for the future and you'll be able to quickly reorder. 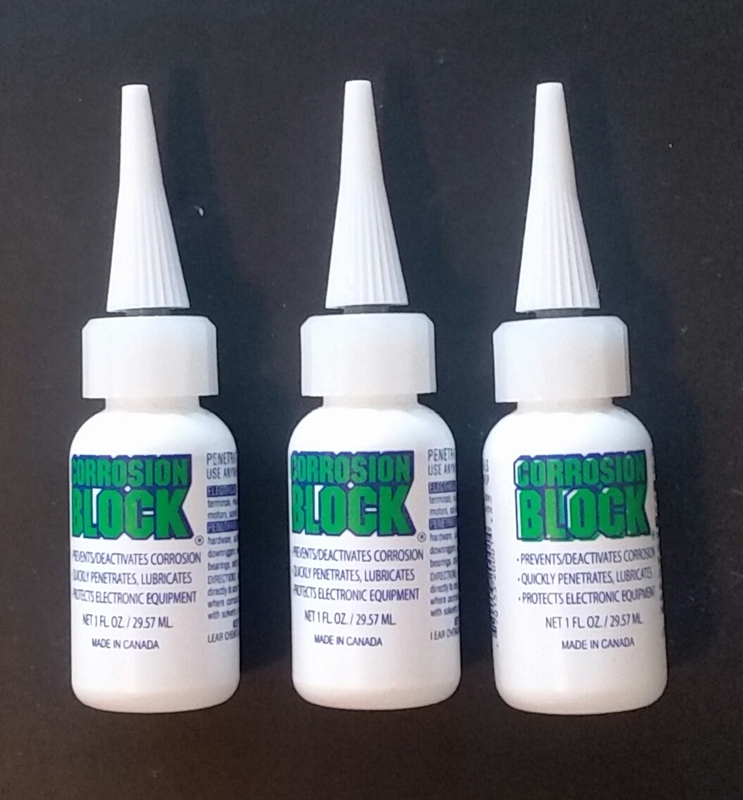 BlockCorrosion.com is the leading distributor of the full line of Corrosion Block products. 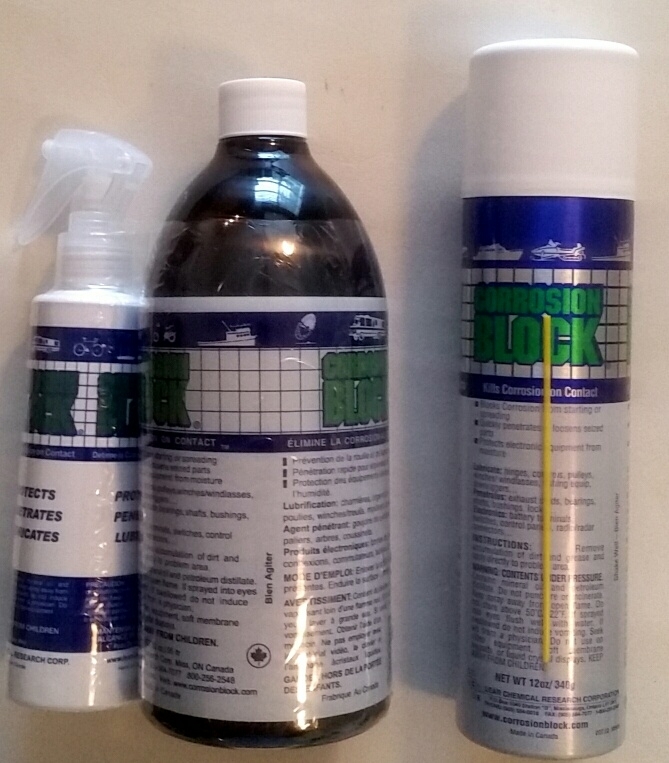 We always have a fully stocked warehouse, except for the very large bulk containers of Corrosion Block, which ship from the factory to you. Our customer service is unequaled and we have hundreds of satisfied customers. We ship all orders via US Postal Service Priority Mail, at our actual cost. Orders arrive in as little as 2 days. Your Shipping Address must be one that receives US Mail. Otherwise, please use a PO box address, or an alternate shipping address.